For those who missed it, part 1 is here. Novice professional Hinata Maruta (1-0) is regarded by many in the know as the best young Japanese fighter to turn professional since Naoya Inoue. The Bantamweight-come-Super Bantamweight was a stand out amateur who has been fighting since he was a very young kid appears to have the natural talent to go a very way. Not only has he got natural talent but he has a team who truly believe in him and are doing everything they can to get him in the ring training with high level fighters. On his debut he beat the world ranked Jason Canoy and it seems very clear that his team will be matching hard in 2016. If he's as good as hyped then the youngster is likely to be one of the true stars of world boxing over the coming years. Whilst unlikely to be raced to a world title in 2016, despite having insane ability, it does almost certain that Maruta will be in the world rankings before December 31st and, given his backing, he will almost certainly be a fighter getting much deserved TV time, rather than having only a portion of his bouts shown as he did on his tape delayed debut. 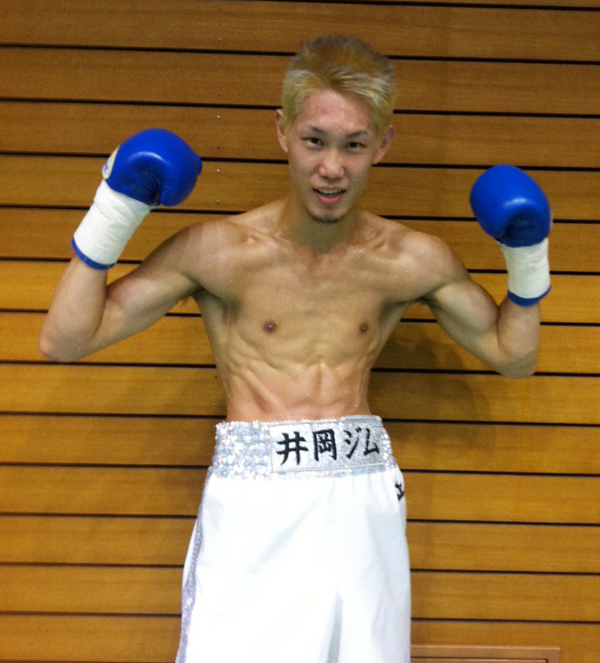 Another Japanese hopeful that has excited us in 2015 was Ken Shiro (6-0, 3), a Light Flyweight youngster with all the talent a fighter could wish to have. Ken Shiro had a huge 2015, winning the WBC Youth Light Flyweight title and the JBC title, and is expected to carry on his momentum through 2016. The youngster proved that he could cope with adversity, getting off the canvas against Rolly Sumalpong, he proved he could box to a game plan, especially against Katsunori Nagamine, and he proved he could gut it out when he began to tire, against Kenichi Horikawa. Having already gone 10 rounds twice we expect to see Ken Shiro move into 12 rounders next year with a possible OPBF title fight. One think working against Ken Shiro will be the depth of the Light Flyweight division, which is genuine packed with the likes of Ryo Miyazaki, Paipharabob Kokietgym, Jonathan Taconing and Randy Petalcorin all well above him in the queue for a world title fight. Despite that he doesn't need to rush and will instead moves towards preparing for a world title shot when ever it comes. One of the most exciting fighters of 2015 was Japanese Flyweight warrior Daigo Higa (8-0, 8) who broke out from the crowd with an all action win against the then unbeaten Kongfah CP Freshmart in Thailand. 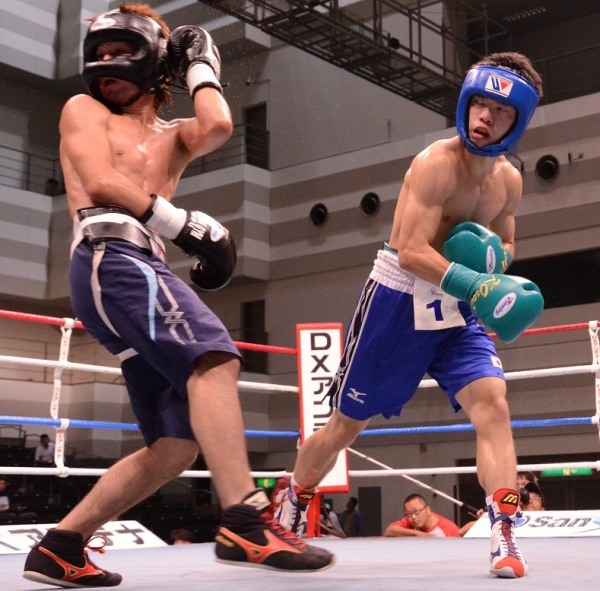 The 20 year old Higa has the style which is going to attract fans and make him hard to beat. He's aggressive, heavy handed, exciting and although he does have some defensive issues he is a tough fighter with a lot of energy making him a real nightmare. At the moment he's unlikely to beat any of the top fighters in the division however he will likely find himself breaking into the world rankings in 2016 and claiming either a Japanese or an OPBF title, in one of the most packed divisions in the sport. With an exciting style a lot of Higa's future success will depend on his toughness, but if he's as tough and gutsy as he looks there has to be real excitement about how far he will go and what he will manage to achieve during a career that has a lot of time left in it. Given his mentor is the great Yoko Gushiken we expect to see Higa continue to fight in a vein similar to Gushiken and hopefully he'll have some of the success of the great "Kanmuriwashi". The Inoue family really look like they are at the start of a dynasty in boxing. Naoya Inoue is, of course, a world champion already and younger brother Takuma Inoue (6-0, 1) isn't far behind. 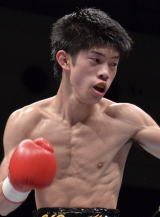 The younger of the Inoue brothers is just 20 years old but already looks like a nailed on future world champion. The youngster has already beaten 2 men who have challenged for world and has got himself into a brilliant position to fight for a world title during 2016. His biggest worry is that his brother will almost always over-shadow him, though his career is likely to be a very impressive one and he will almost certainly prove himself as a world class fighter in his own right. At his best Takuma is an outside boxer-mover and whilst this may not endear him to fans in the way his brother's seek-and-destroy style has, it's clear that he is holding himself to a high standard and will be seeking to improve every fight. Given his inexperience it's easy to see he's not the complete article but he's quickly becoming a fighter who looks very tough to beat. The youngest Filipino on this list is the very highly touted 20 year old hopeful Kevin Jake “KJ” Cataraja. The Flyweight hopeful is a member of the ALA Gym and so he has an excellent team of training, stablemates and management behind him and they seem to have real belief in him. That belief has been seen in the fact he has started his career in 6 rounders and has been matched with tricky opponents, including Ardi Tefa and Ellias Nggenggo, who stopped Cataraja's stablemate Merlito Sabillo in 2014. Talented, confident, powerful and controlled this youngster could be one of the next stars of Filipino boxing, even if it is still very early to appoint him as a star of the future.